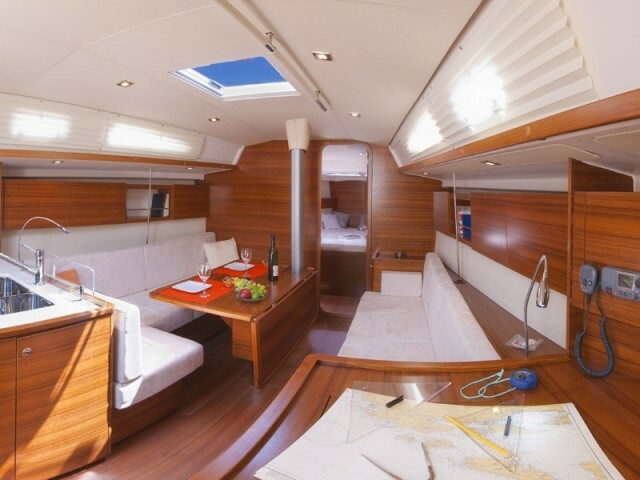 Yacht charter in Marmaris, making an itinerary and consulting the entire charter period — Sailica can help you with all of that. 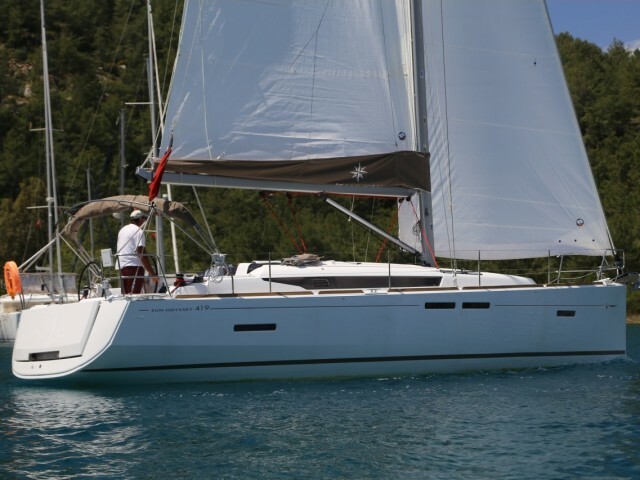 You can find yachts at a bargain price with the help of Sailica at any time of year in Marmaris. Also, beginners can hire a boat with a skipper. 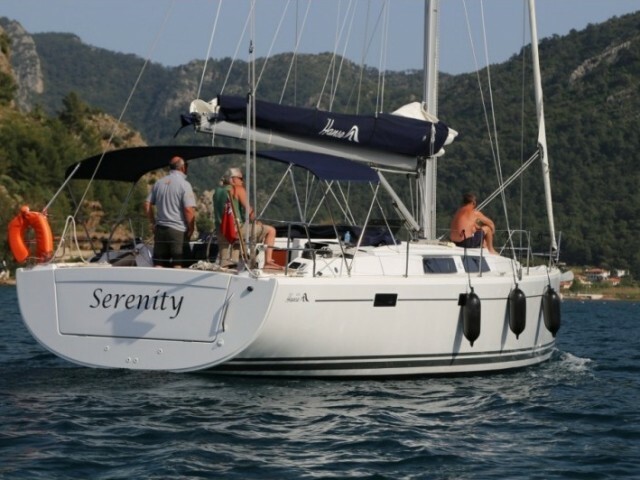 Marmaris is conveniently located in a rocky bay on the Aegean coast, not far from the Mediterranean. Dalaman International Airport is 80 km away. 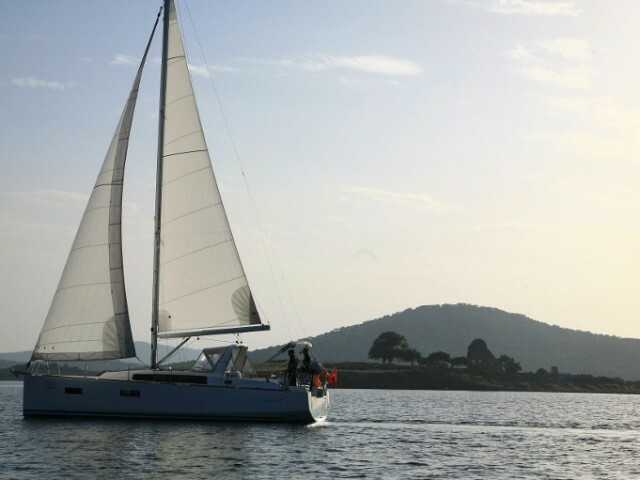 Here is the largest port on the Aegean coast Netsel Marina. The climate is mild Mediterranean. 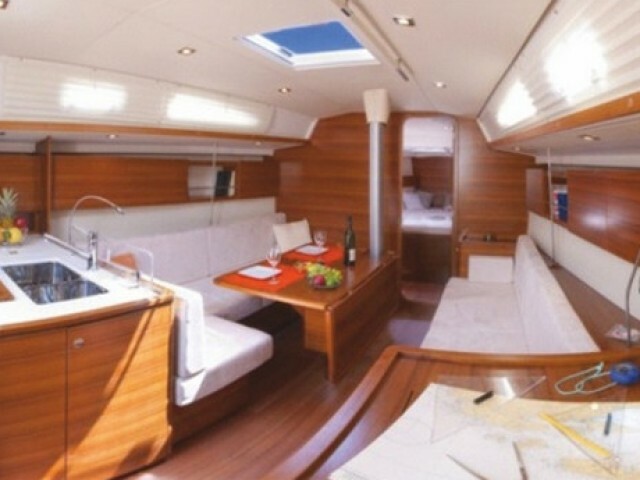 Season for yacht cruises here lasts from May to October, the most busy months are July and August. The winds here are steady, there are many fresh breezes, which help to cope with the heat and make sailing easier. A yacht trip along the rocky coastline will bring amazing feelings and impressions: rocky cliffs and remains of ancient castles, untouched diverse nature and cozy bays. You can also easily get to Greek islands from Marmaris, but you need to have the appropriate documents and visa. 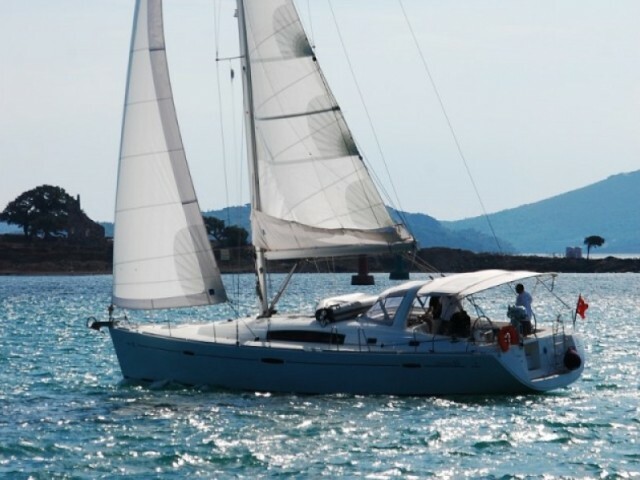 If you can visit only one event in Marmaris, it has to be Sailing week in October. Yachtsmen from all over the world come here every year. 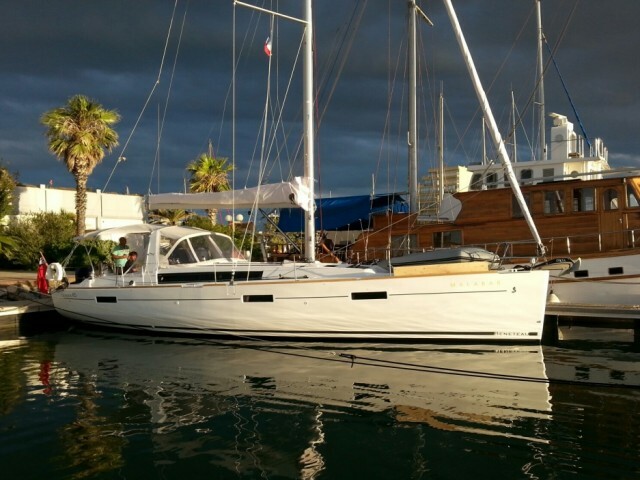 The view of dozens of sailing and motor boats, yachts, and catamarans is breathtaking. Among many attractions of the city, the Marmaris Castle built by Suleiman the Magnificent is the most popular place. Near the fortress, you can enjoy the view of the ancient wooden houses and colorful market. The country, surrounded by four seas, is just doomed to become a tourist Mecca. That is what happened with Turkey, which is famous for its sea resorts and a lot of sightings. Tourism has become one of the main components of the Turkish economy, raising Turkey to the top ten most popular destinations among vacationers. Modern Turkey has more than 350 beaches and almost 3,000 hotels. On its south-west coast, there is a resort town Marmaris which will be discussed further.